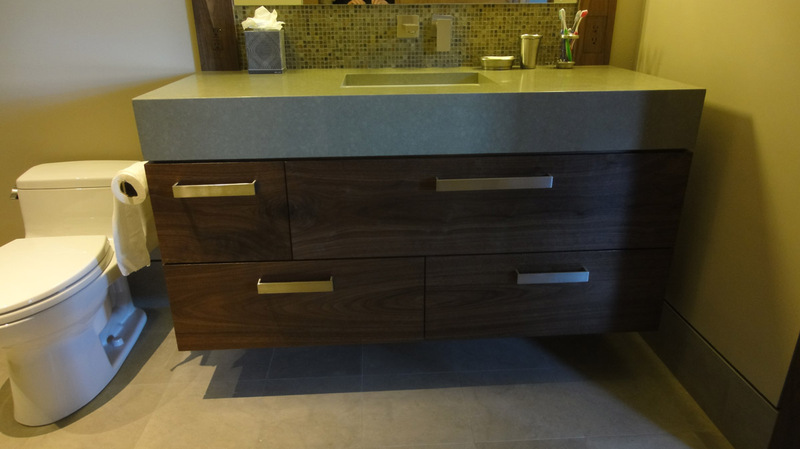 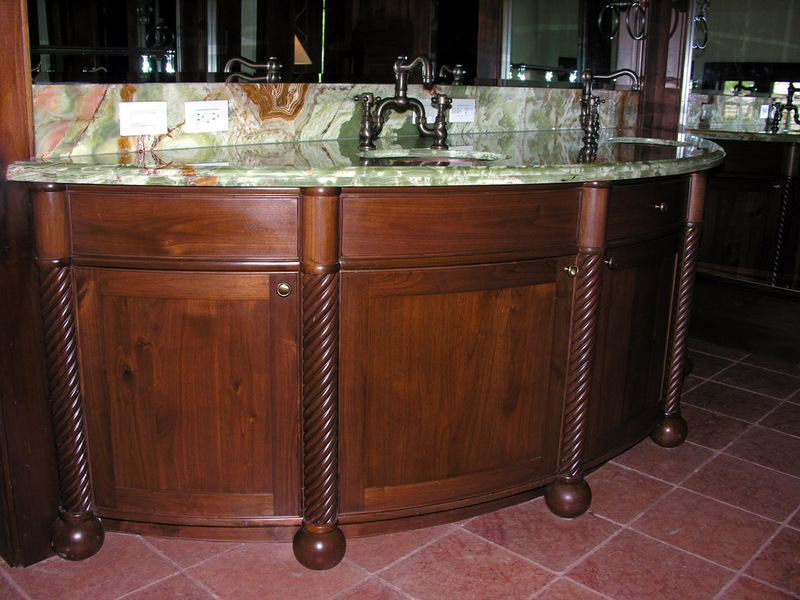 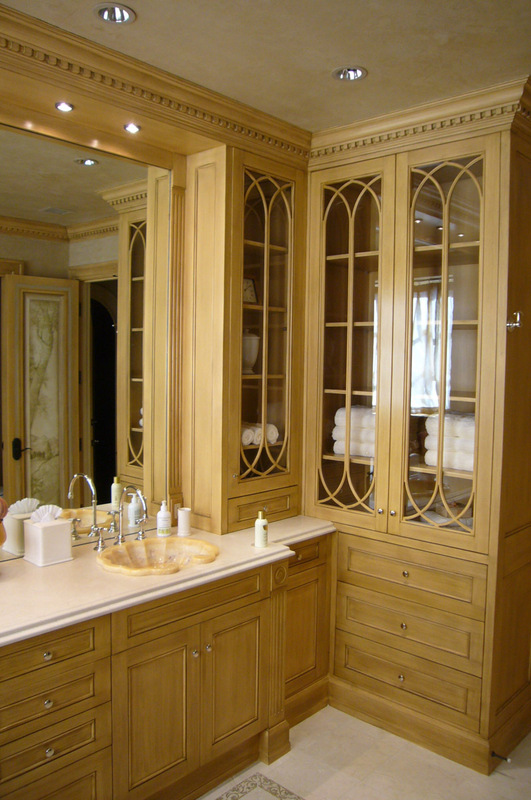 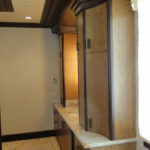 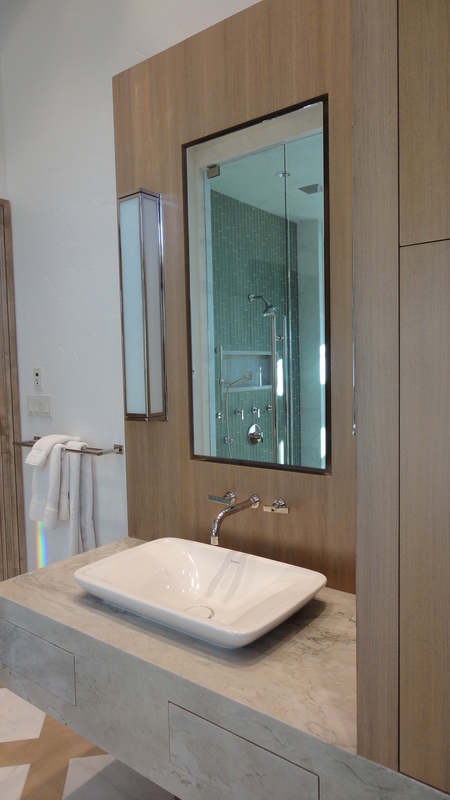 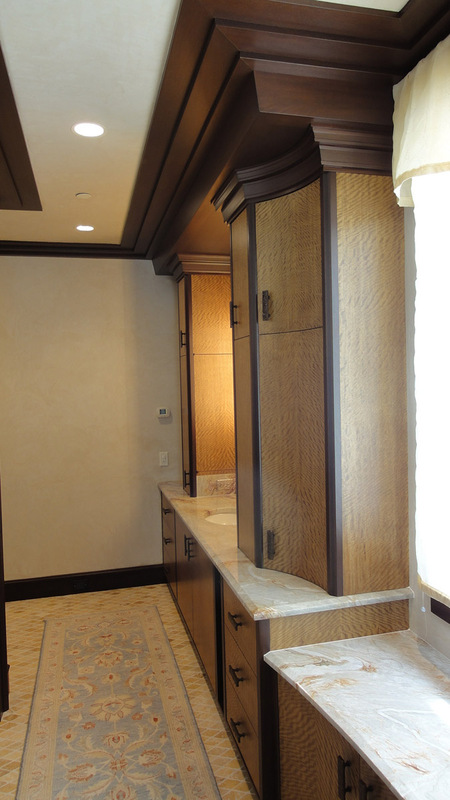 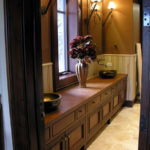 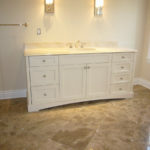 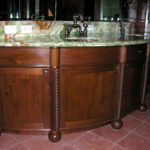 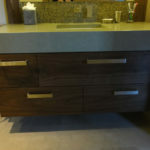 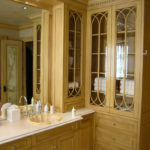 FINE CABINETRY, CUSTOM FURNITURE AND KITCHENS HANDCRAFTED TO OUR CLIENT’S STYLE AND TASTE. 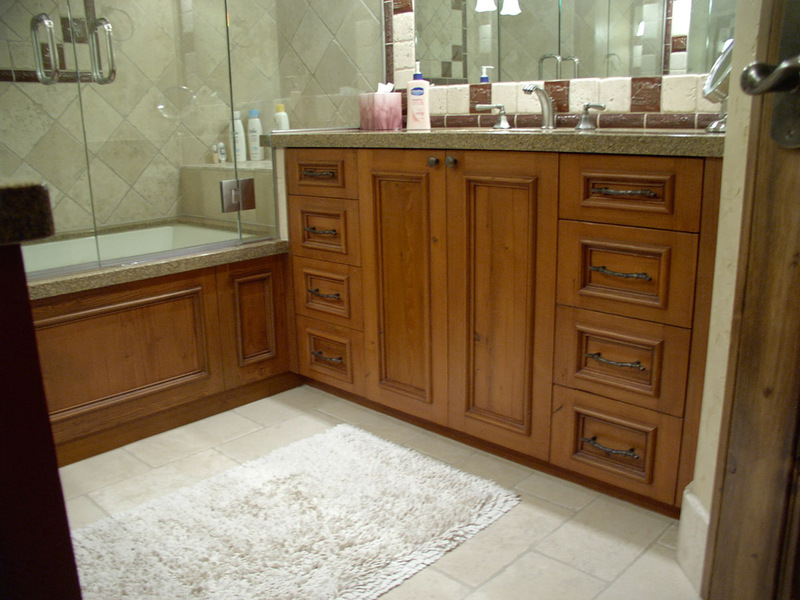 Your in-home oasis. 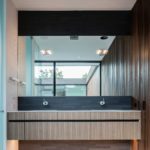 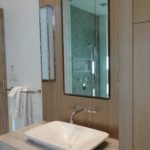 Throughout every commission, whether designing original work or matching an existing style, this single concept guides planning, fabrication and installation. 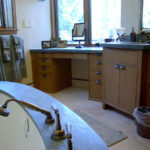 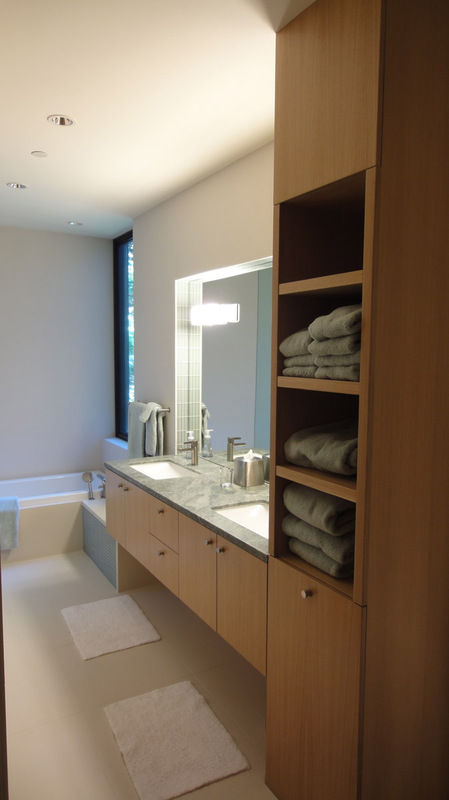 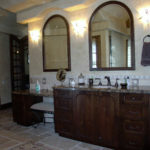 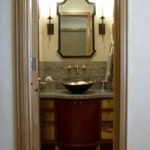 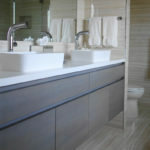 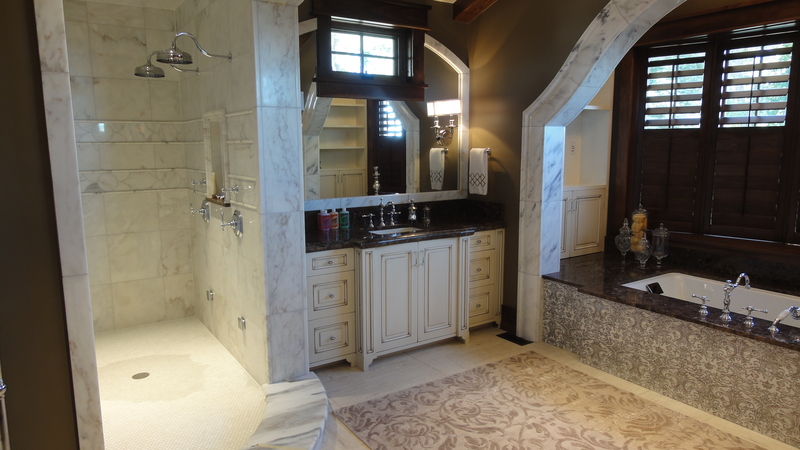 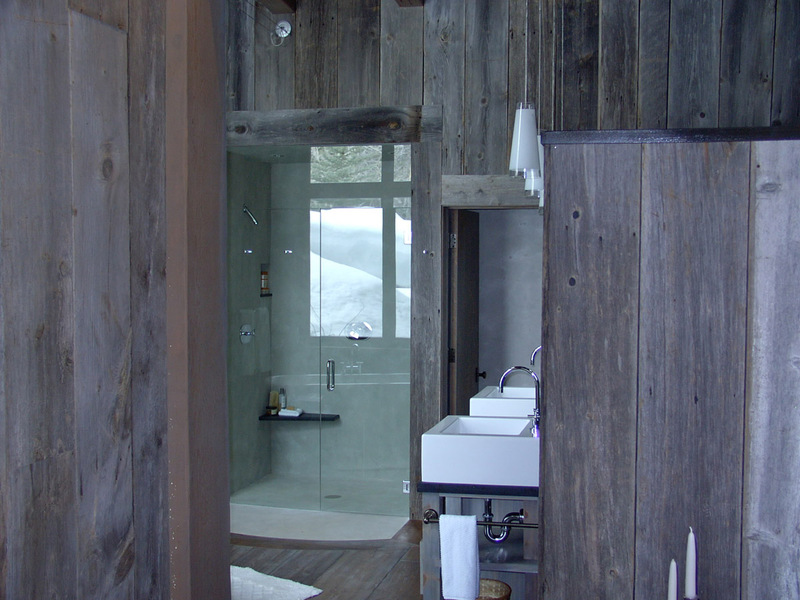 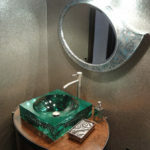 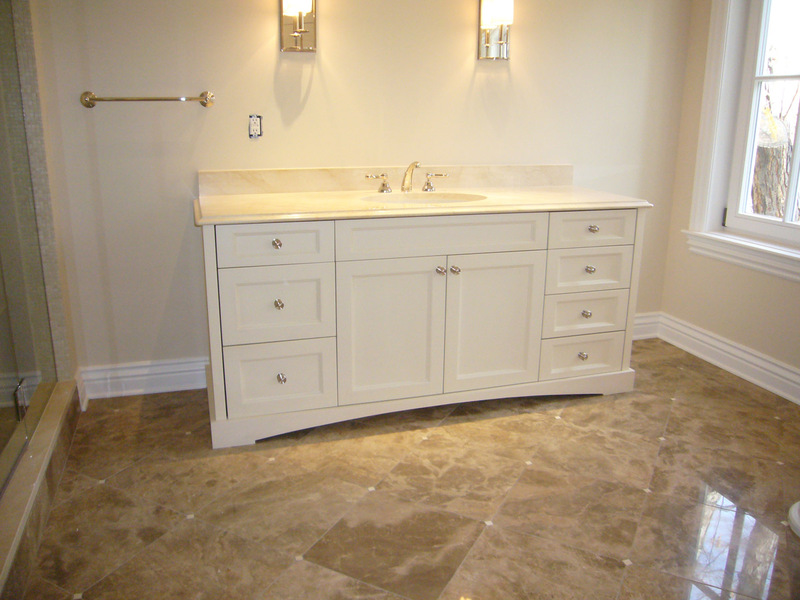 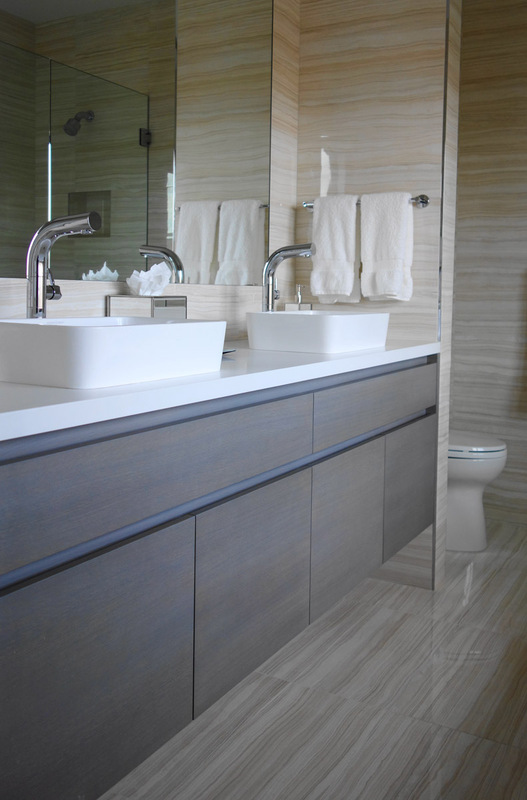 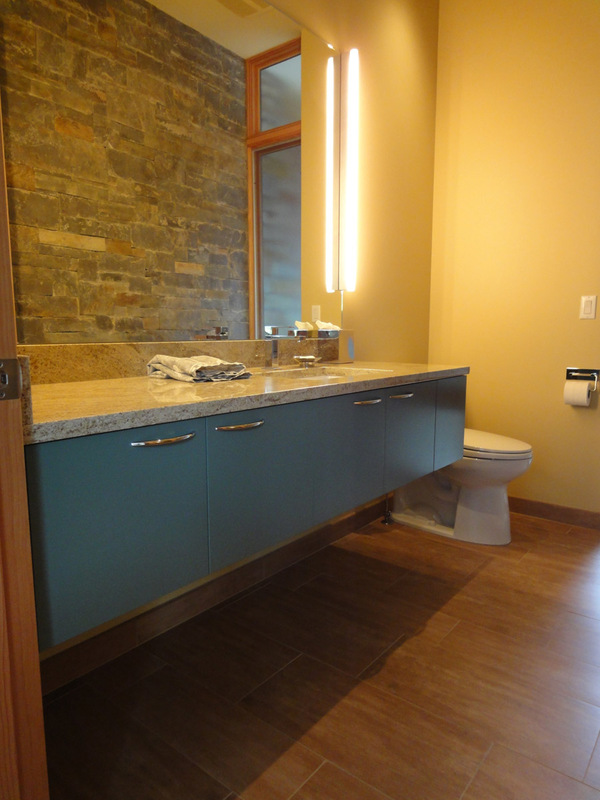 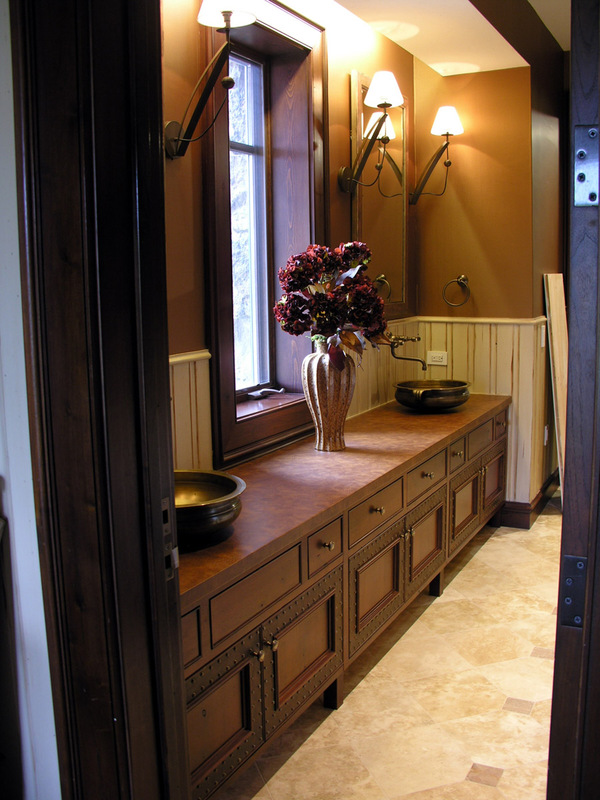 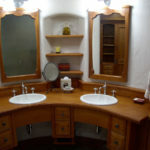 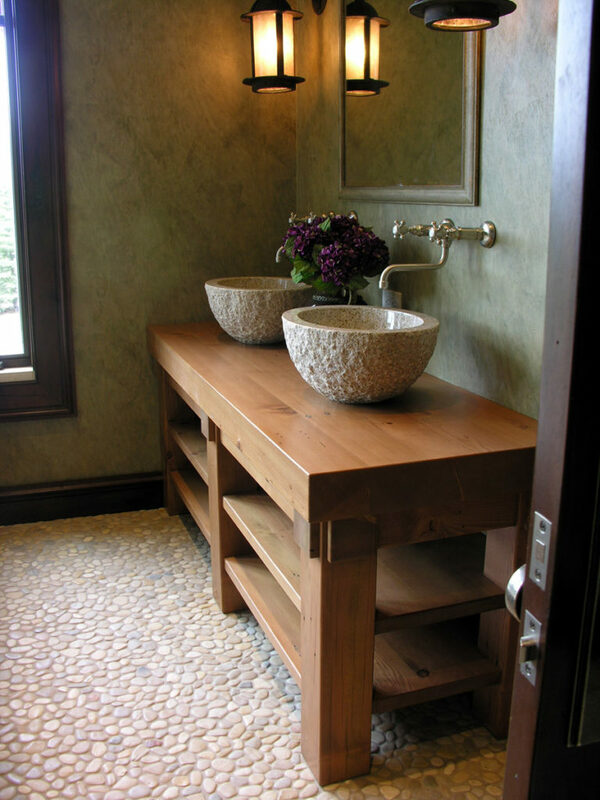 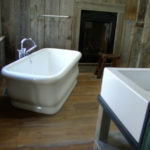 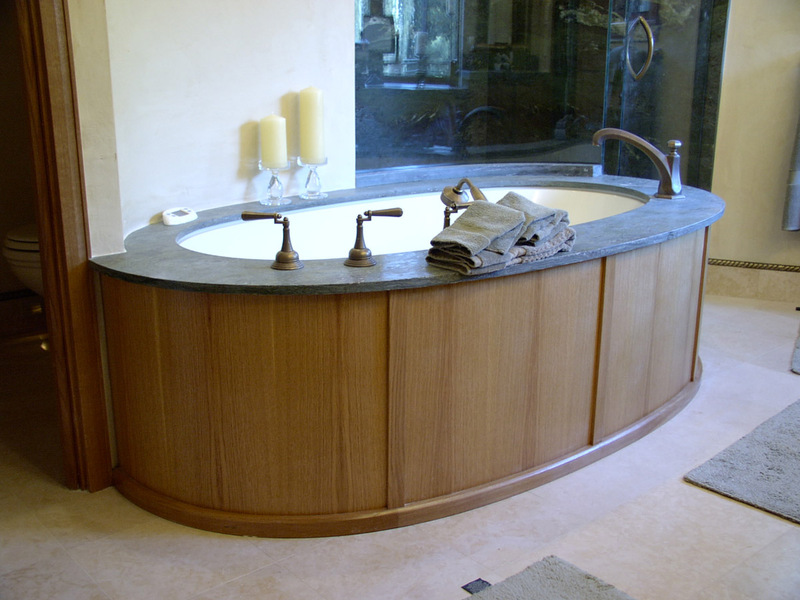 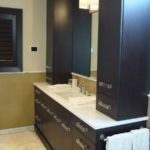 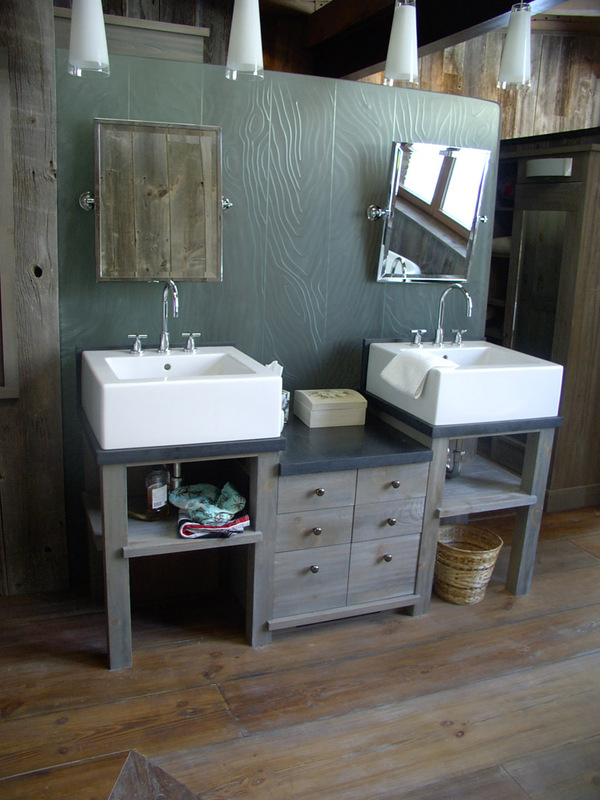 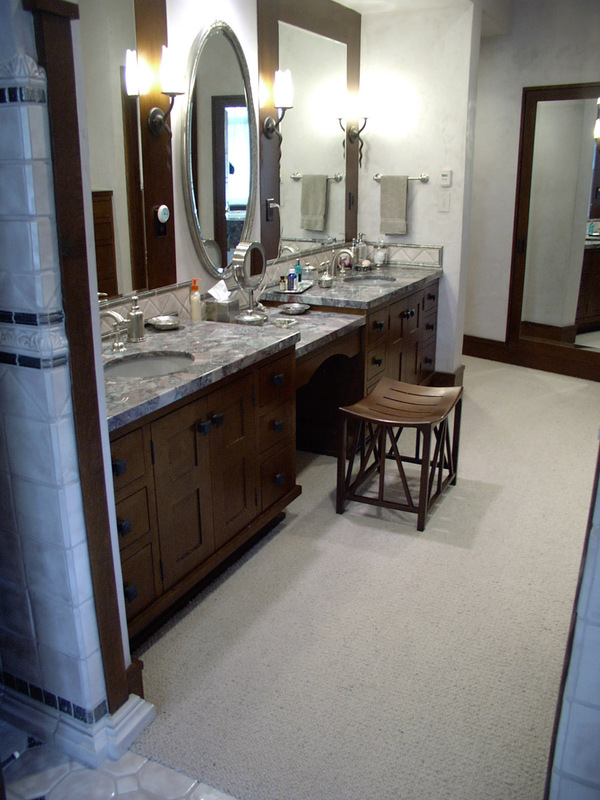 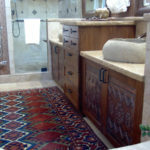 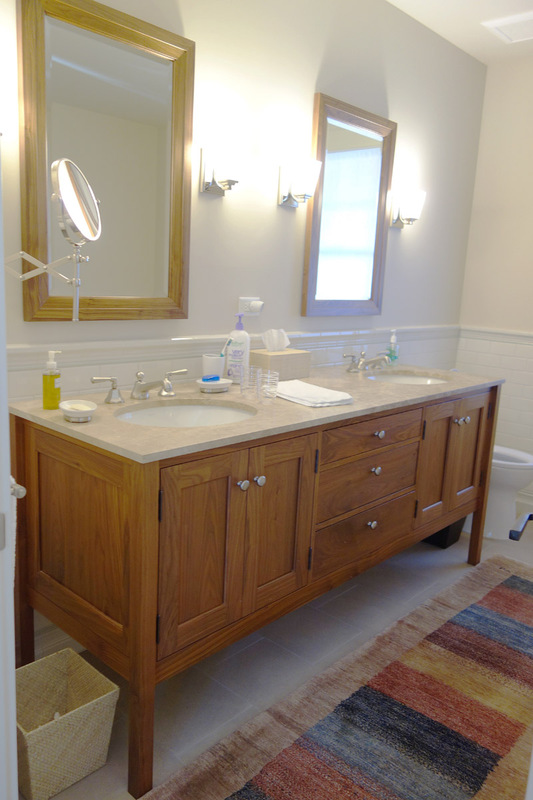 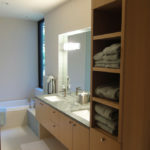 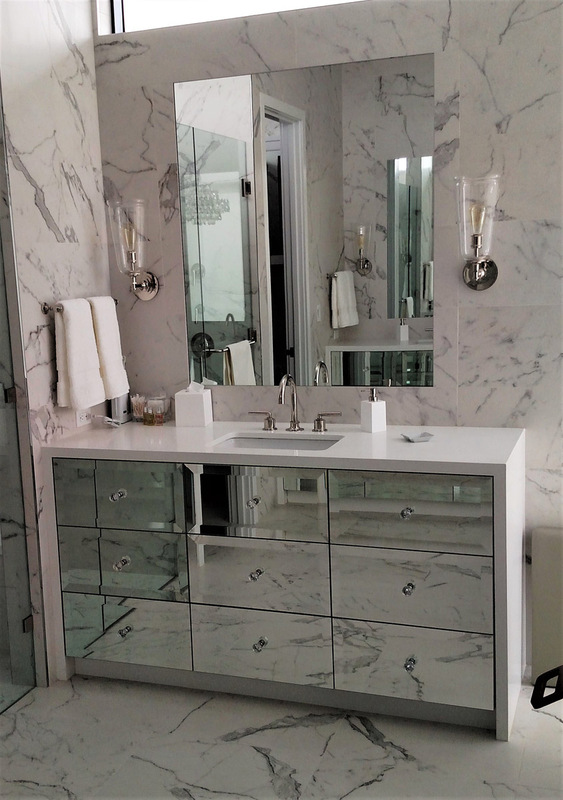 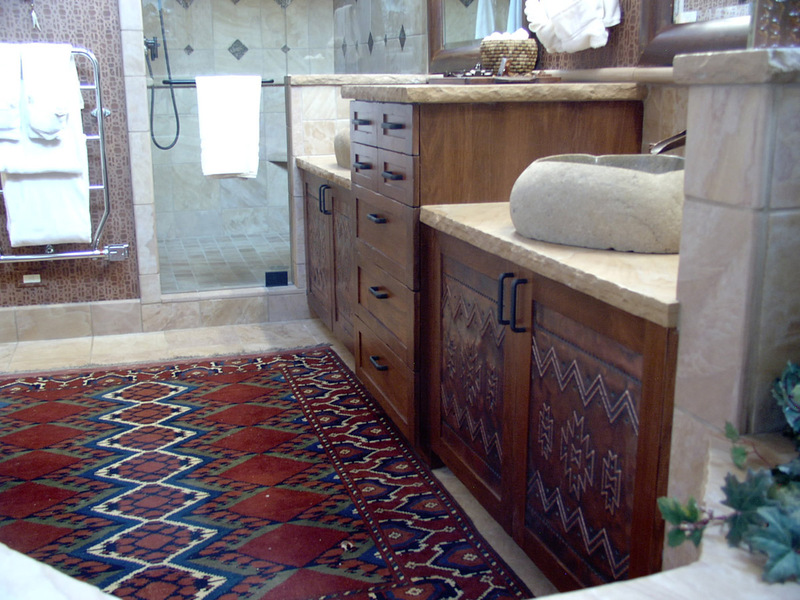 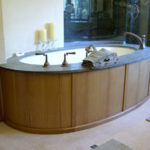 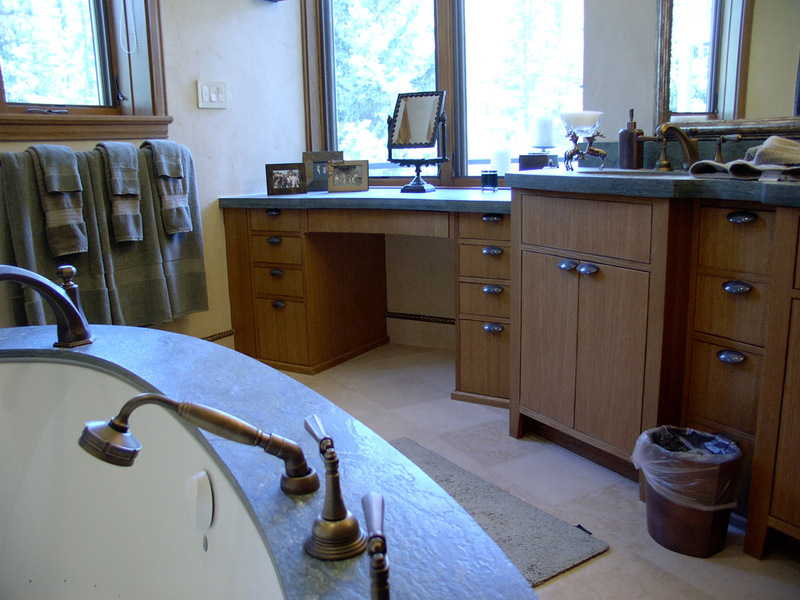 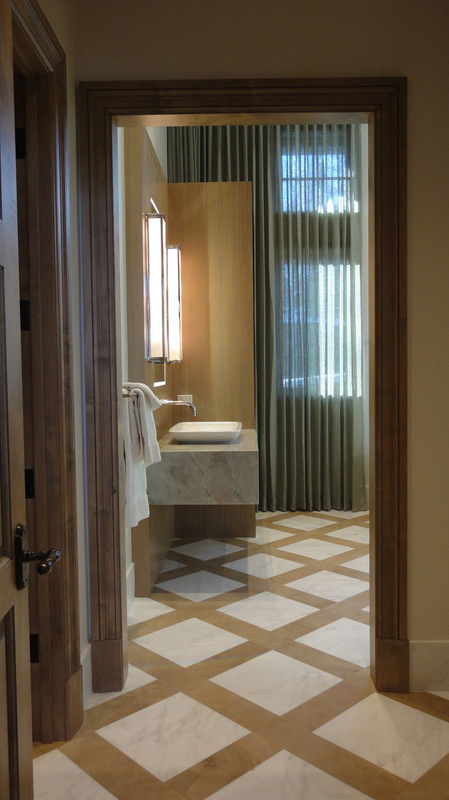 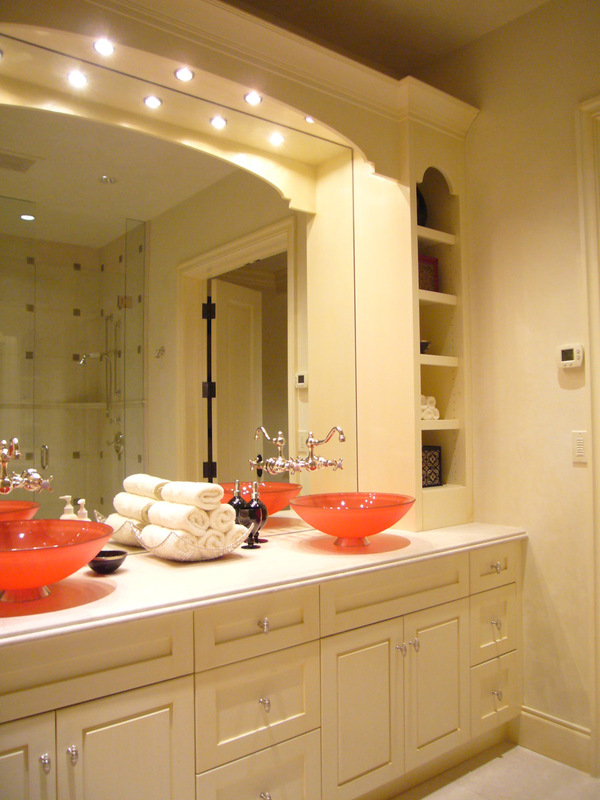 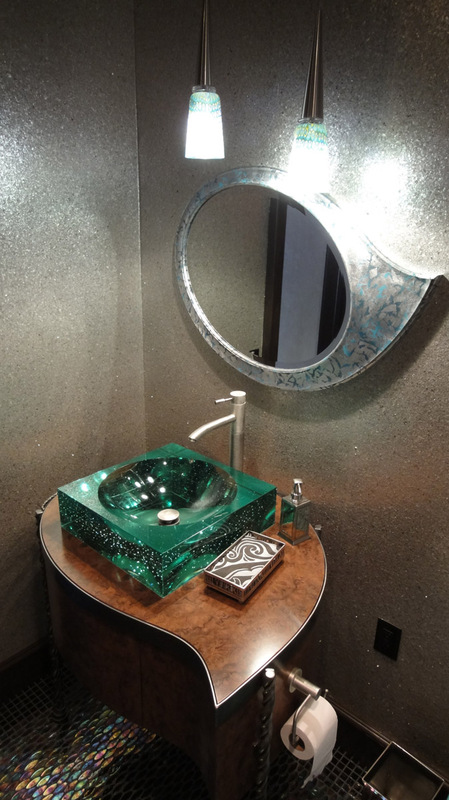 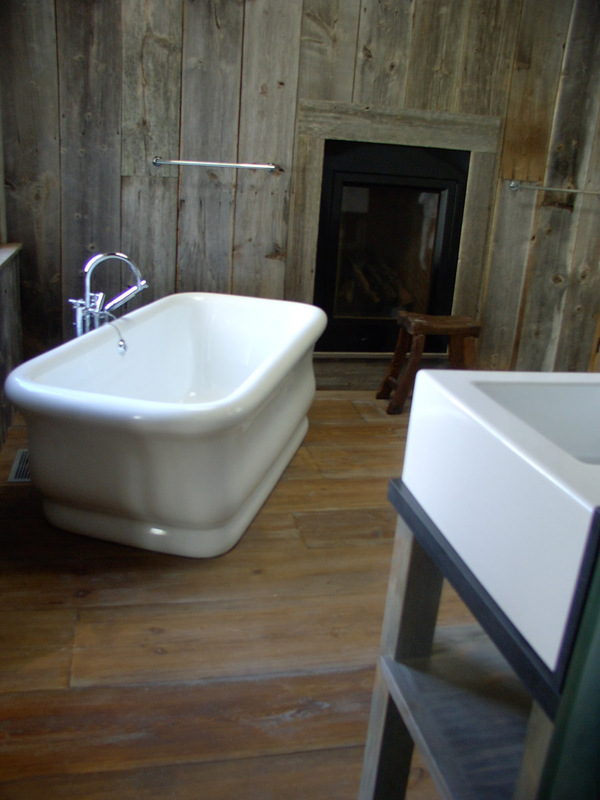 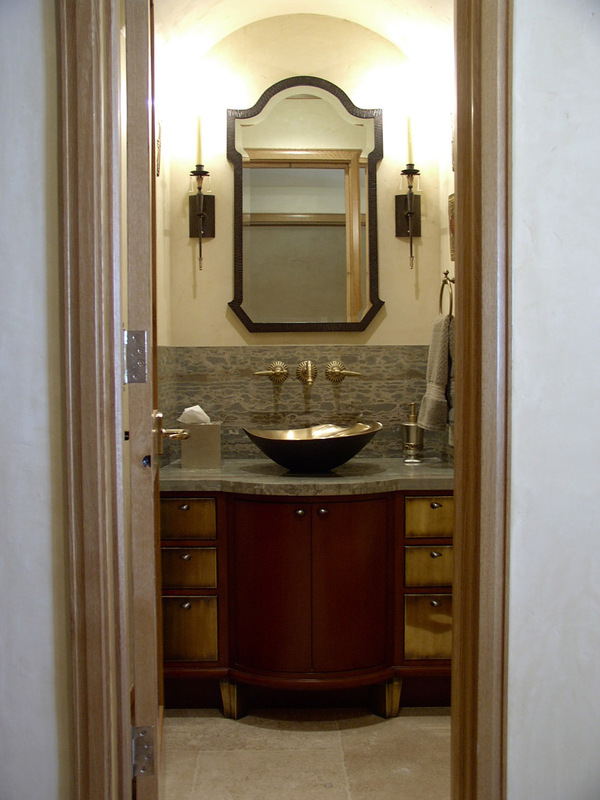 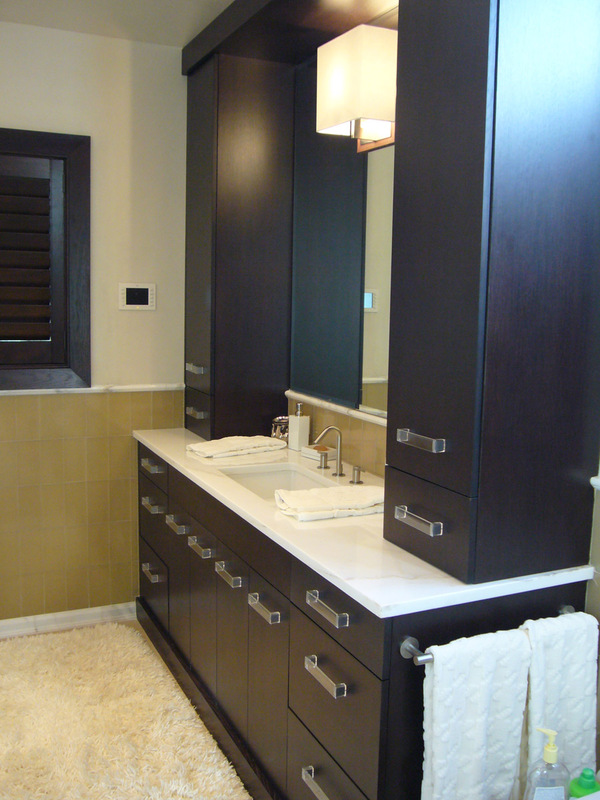 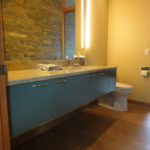 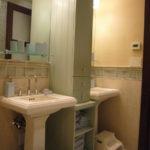 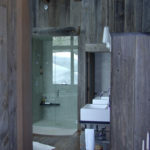 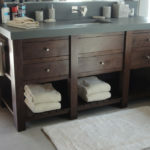 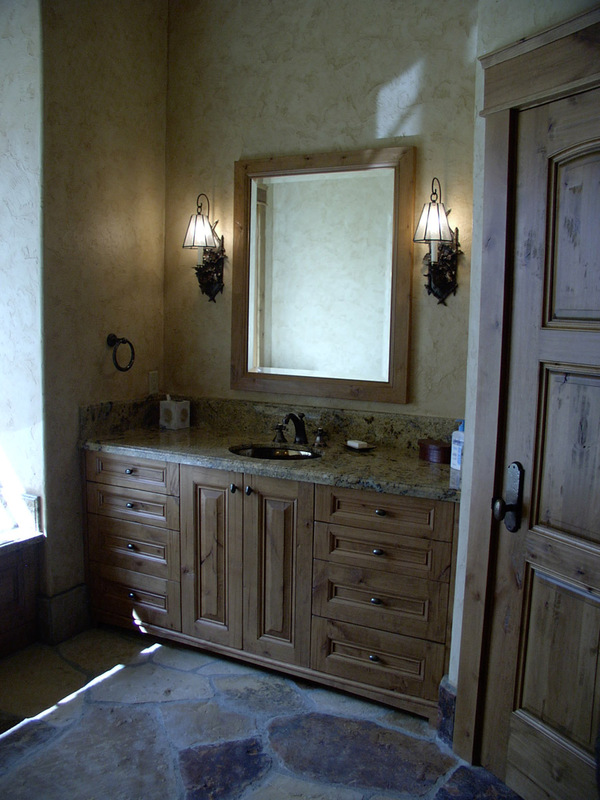 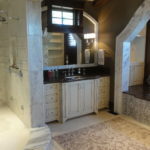 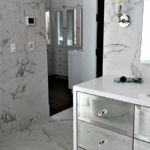 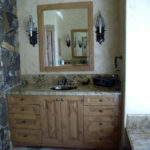 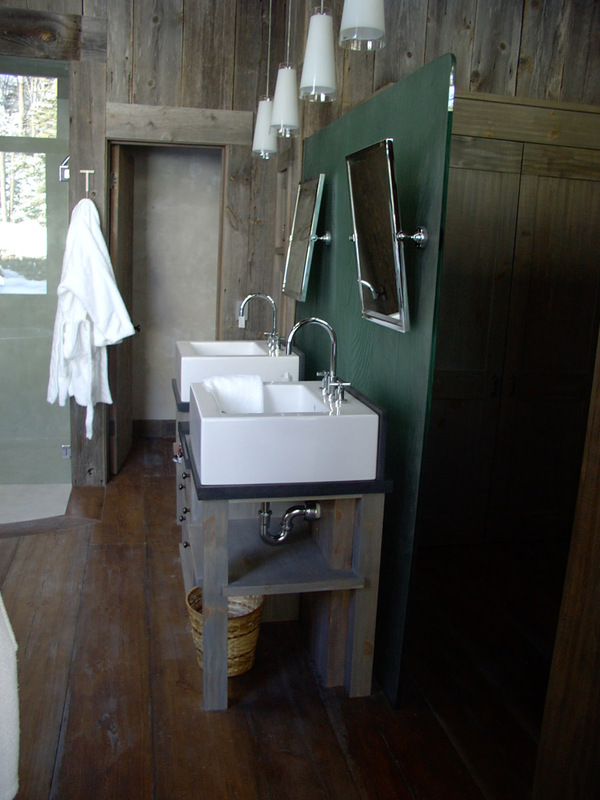 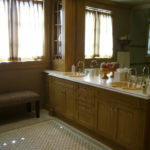 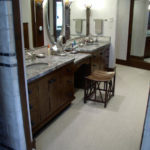 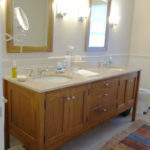 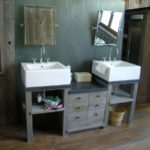 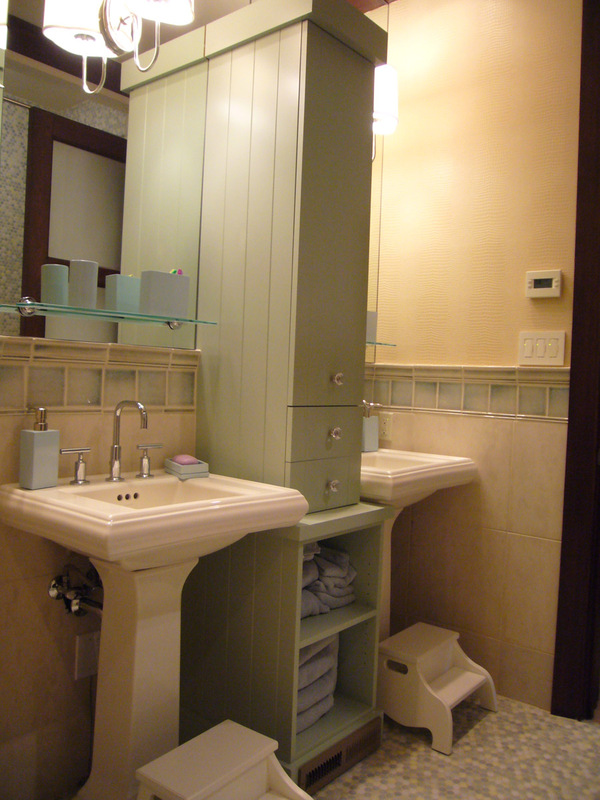 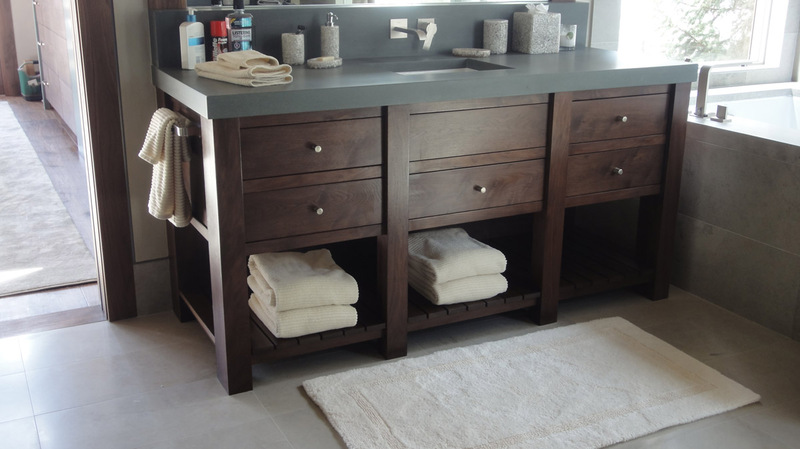 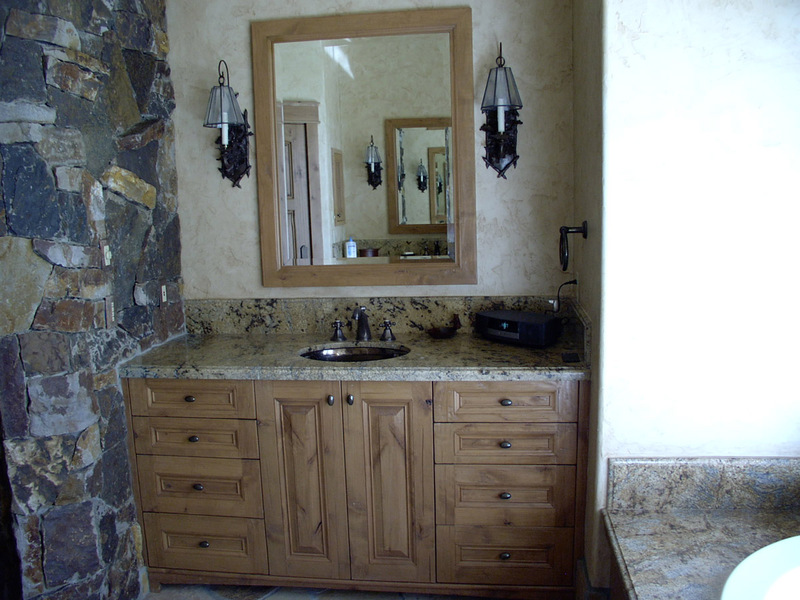 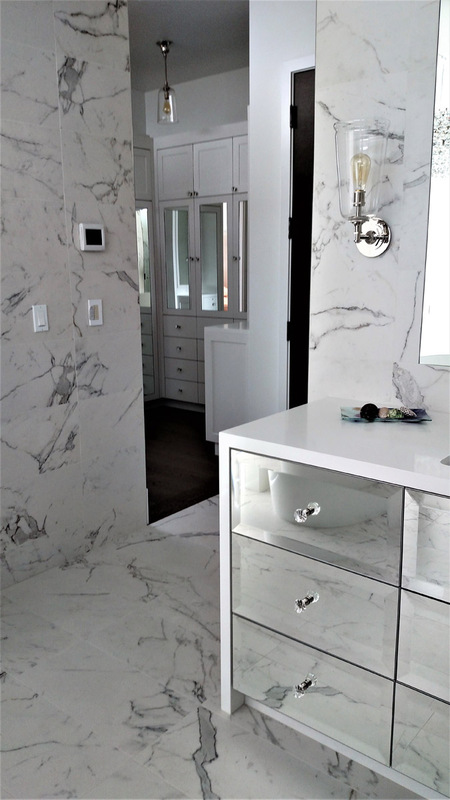 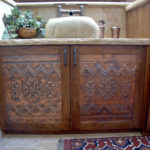 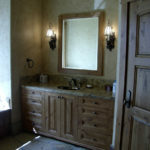 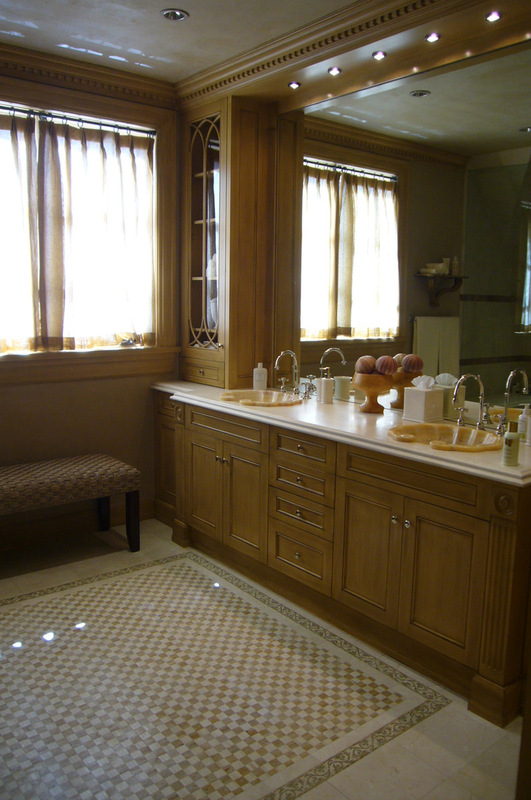 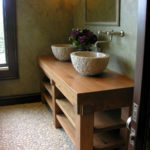 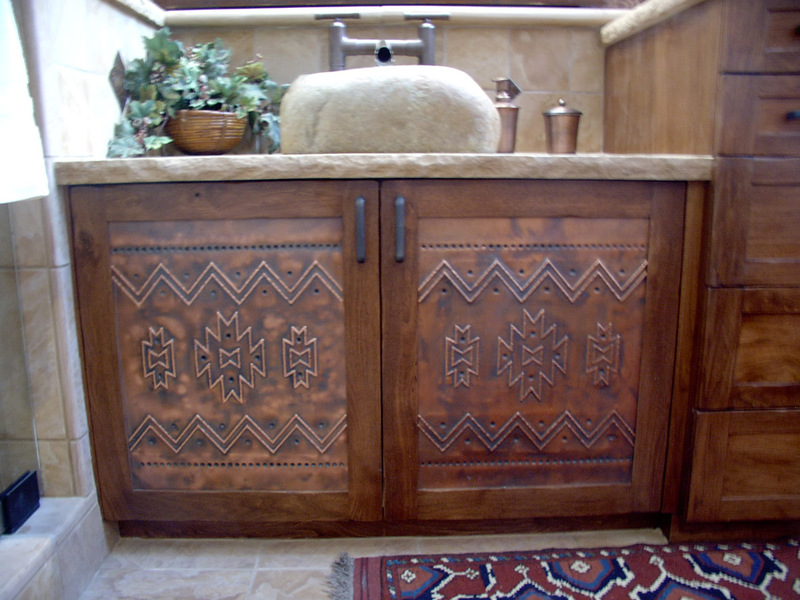 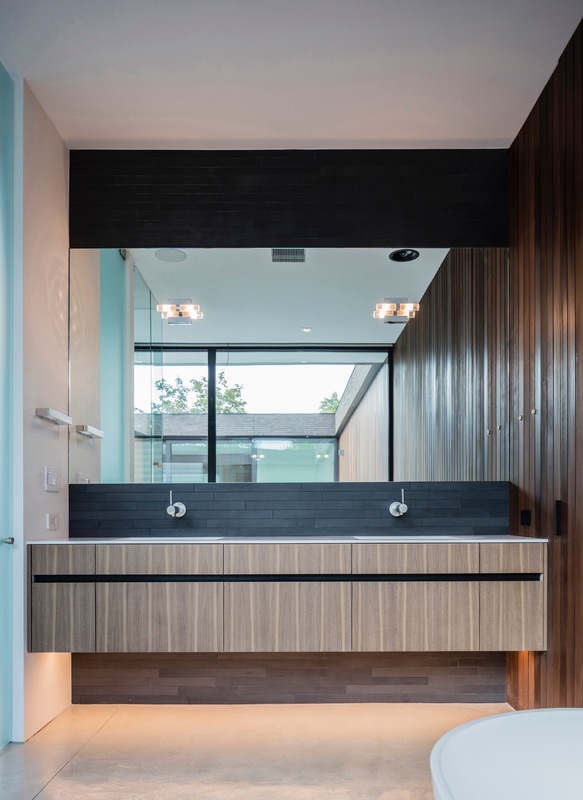 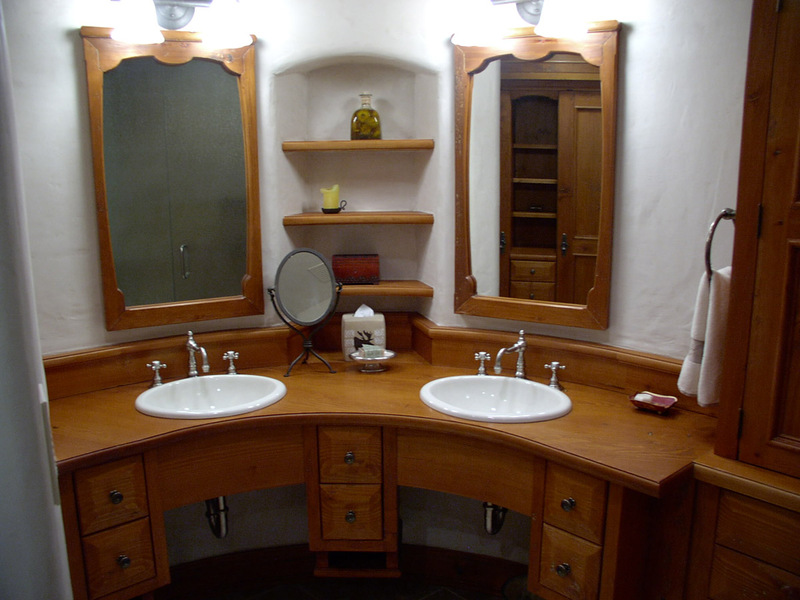 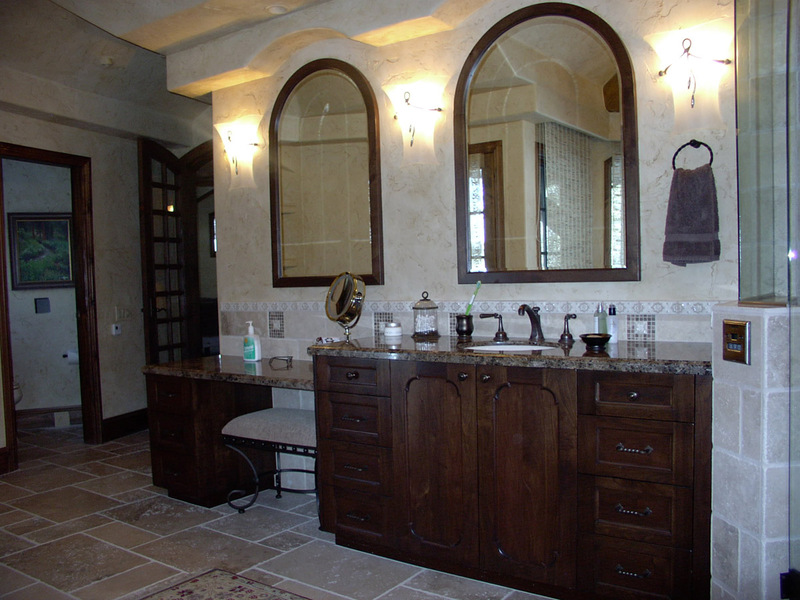 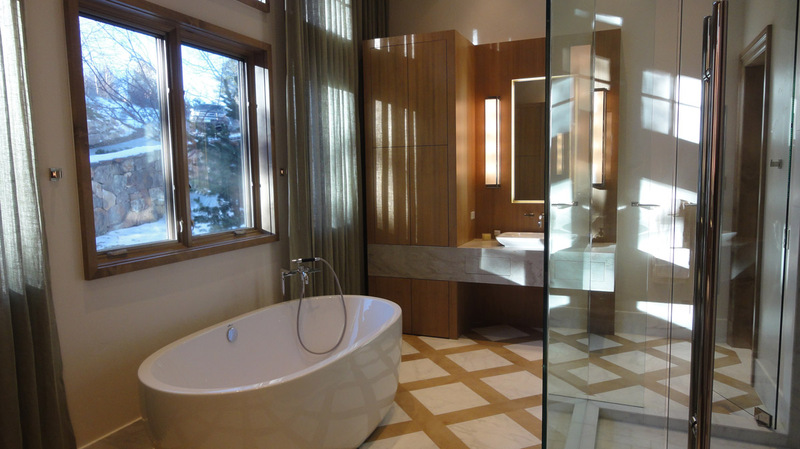 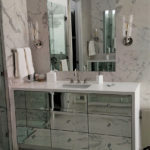 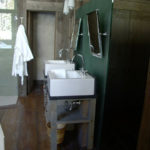 We offer everything from the renovation and rejuvenation of simple guest bathrooms to luxurious master baths.